Are you looking for a way to extent your stay in Uganda? Or are you interested in extending your Uganda Safari end or begining? Well, here we have a some Uganda Excursions & Day Tours suggestions for your interest. These are perfect for a business traveller looking to wind up a long business conference before they catch their flight back home. The Uganda Excursions & Day Tours are also perfect for a savy traveller looking to extent a booked Uganda Safari that may not include these Uganda Excursions. Uganda Excursions & Day Tours guve you the real beautiful, welcoming, peaceful, fun and so totally random Uganda. If you are referred to Uganda by a travel agent or international organization, you may miss some of the more obscure and fantastically fun things to do during your stay, take one of these day trips to fill that gap. 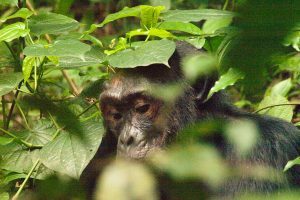 If you’re out traveling, say, to see the gorillas (gorilla trekking safari) or chimpanzees in Kibale forest or do mountain hiking, make sure you don’t spend all your time in safari lodges and resorts, however elegant and comfortable they may be. Take one these Uganda Excursions & Day Tours or spend at least one night in an upcountry town. Fort Portal, Jinja at the source of the Nile, Mbale and Kabale are some of our favourites. If you’re volunteering with Off Road Safaris, Mukono and Lugazi are rad places to experience a little small town night life. The beer is cheap (but not necessarily cold), the music is loud, the dancing is fabulous, and the pickpockets are rare. You’ll be welcomed with open arms – foreigners tend not to go local very often outside of Kampala. Shake your bum bum til 4am and and feel the cultural nightlife of Uganda in a small town like Jinja or the main city like Kmapala. A day tour of Entebbe. 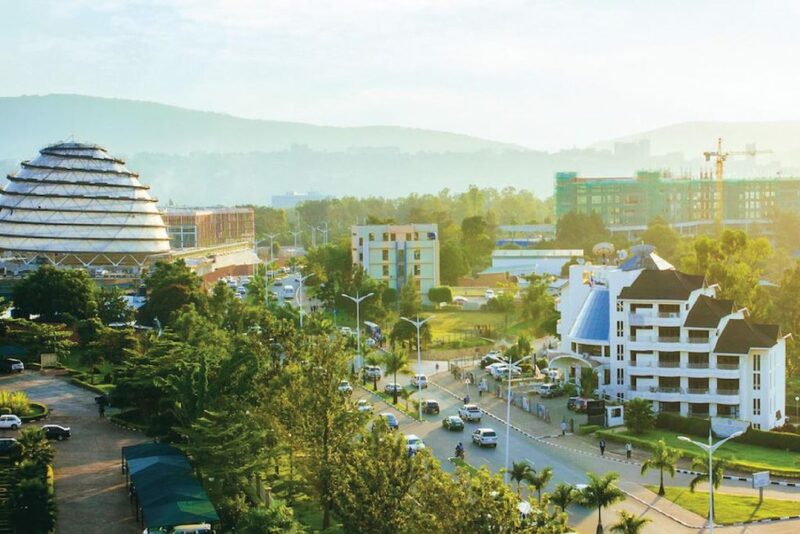 Entebbe town is charmingly located on the shores of Lake Victoria, Africa’s largest fresh water body and second in the world after Lake Superior in the United States of America. Entebbe is a town on a peninsula in Lake Victoria, in Central Uganda. On a Uganda Excursions or Day Tours booking you get to get to enjoy the sunny beaches like busy Lido Beach, laid back White Sands or Spennah beach near Entebbe International Airport. The lakeside Uganda Wildlife Education Centre protects native animals in wetland, forest and savanna habitats. Nearby, Entebbe Botanical Garden has diverse plants, birds and monkeys. 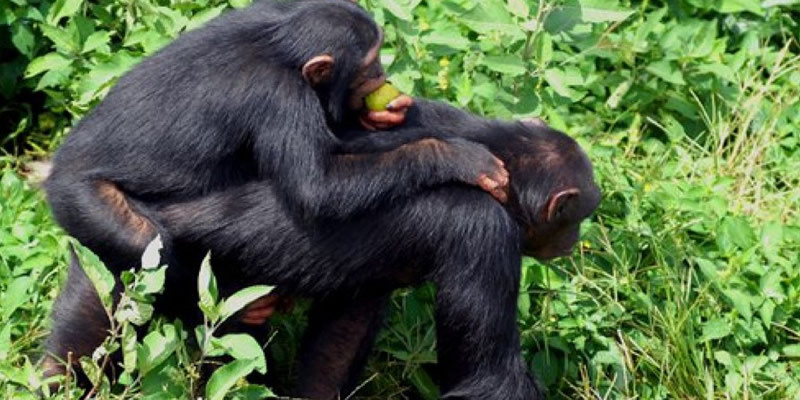 Also close by is the Ngamba Island Chimpanzee Sanctuary, which protects orphaned chimps. 87 Km East of the Capital, Jinja is where the Source of the Nile River is located. Jinja is also known as the Adrenaline Capital of East Africa. So here you have abandant choice to have fun till your travel agent calls. From Bungee jumping to white water rafting, horseback riding, kayaking, quadbike riding, to non-stop nightlife partying – this is your town of choice from the many Uganda excursions & day tours choices on here. Want to cruise around Kampala on the back of a motorcycle? Experience no traffic delays, loads of adrenaline, and get an intimate tour of Kampala’s cultural and marketing places. The bike guys (commonly refered to as bodaboda guys) are not your regular motorcycle riders. They’re safe, wear helmets, provide you with a helmet, and actually know where they’re going! See Kasubi Tombs, the Baha’i Temple, Gaddafi National Mosque, Lake Victoria, and all 7 hills of Kampala. Gorgeous views, cool breezes, fresh fish, and great craft shopping. There’s just no better way to see this rapidly developing, crazy, colourful, dusty, chaotic, capital city.